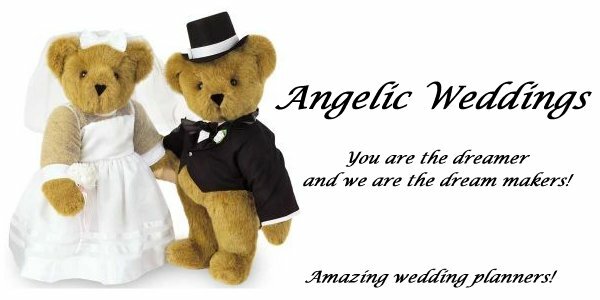 Welcome to Angelic Weddings Web Site! Things here are under construction but you can see a few things. 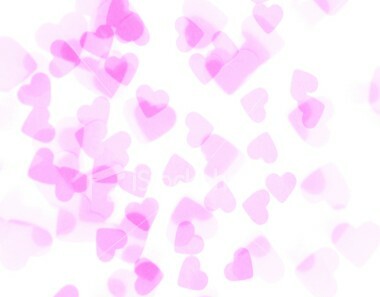 There will be many new things to come.